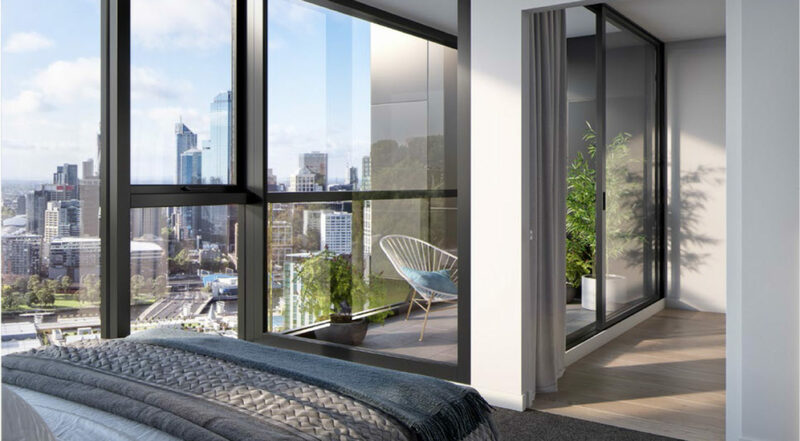 Palladium Tower is your portal to cosmopolitan living, located across the Yarra River from the CBD. 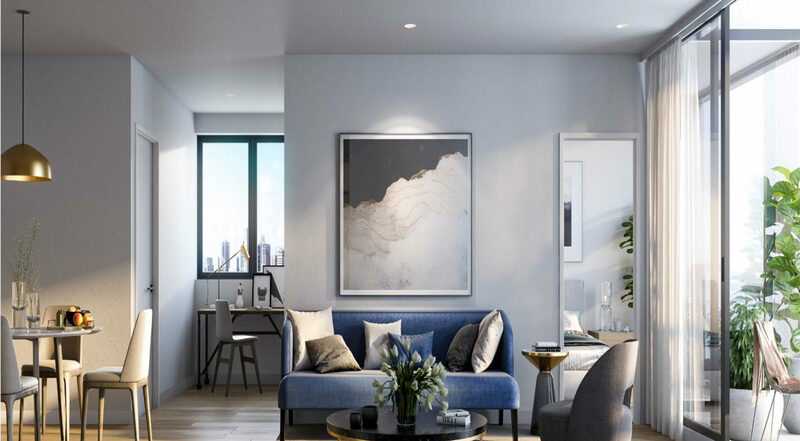 With stunning city, lake and bay views from the heart of Southbank, are trails ensuring easy accessibility to all you can see and more – the Walkscore for this area is a near perfect 98/100! Note: The Walk Score is a reflection of how easy it is to get around without a car. The Woolworths supermarket can conveniently be found on the ground floor of Palladium Tower, offering necessary supplies only one elevator trip away. 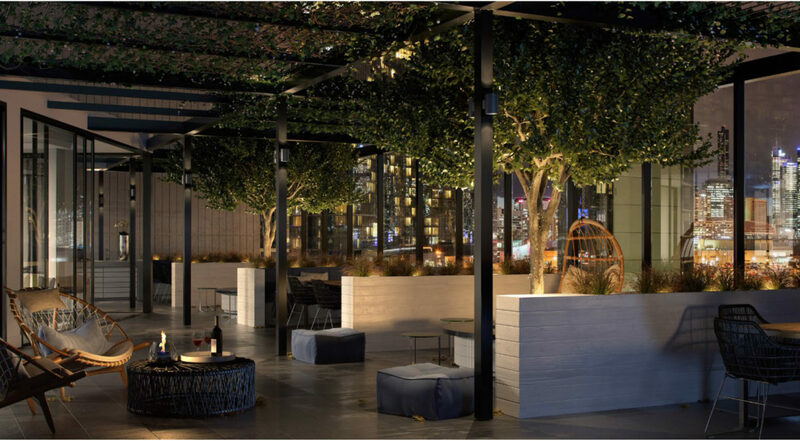 Within reach is the Crown Casino & Entertainment Complex, Melbourne Convention & Exhibition Centre, Melbourne Arts Precinct and the Royal Botanical Gardens. Also within reach are renowned tertiary educational institutions such as Victoria University, RMIT University, Melbourne University and La Trobe University. The Crown Casino, only a 5-10 minute walk from Palladium Tower, is situated beside two tram stops near the Free Tram Zone. Both tram routes lead into the CBD. 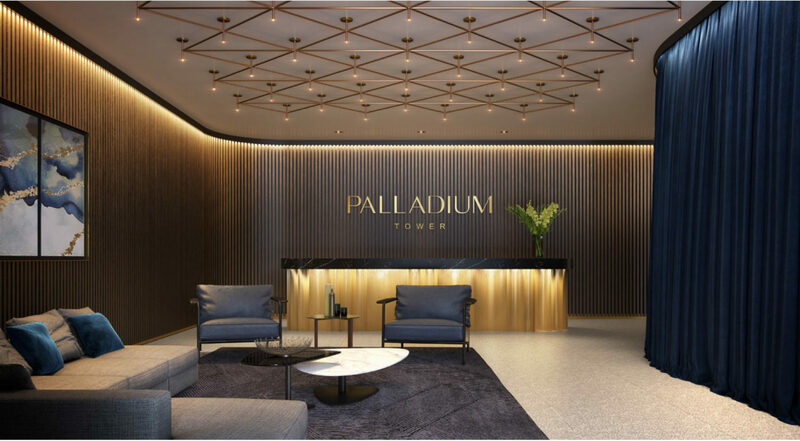 The first 8 floors of Palladium Tower is occupied by the concierge, supermarket and parking spots. 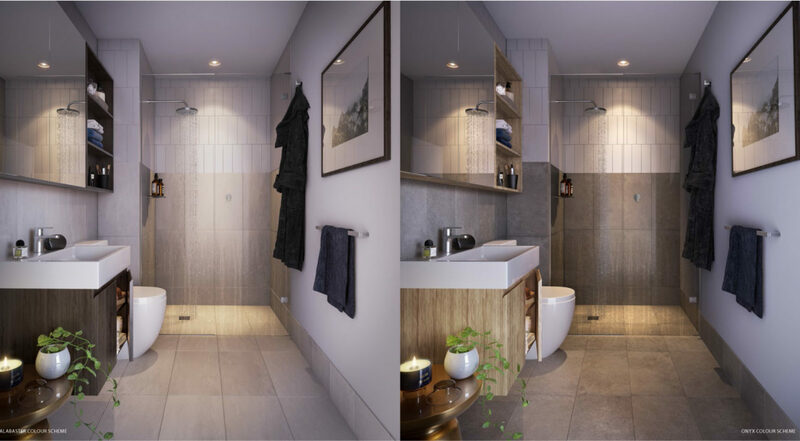 A total of 281 stunning units comprising 1, 2 and 3 bedroom apartments are spread out over the remaining 42 levels. 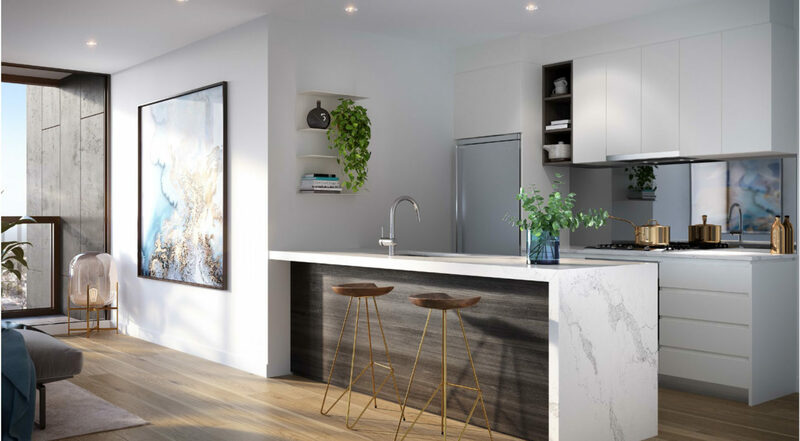 Quality timber floors and floor-to-ceiling windows are standard throughout the units, with the choice of limited edition color schemes, the Alabaster Palette and Onyx Scheme, available for residences. 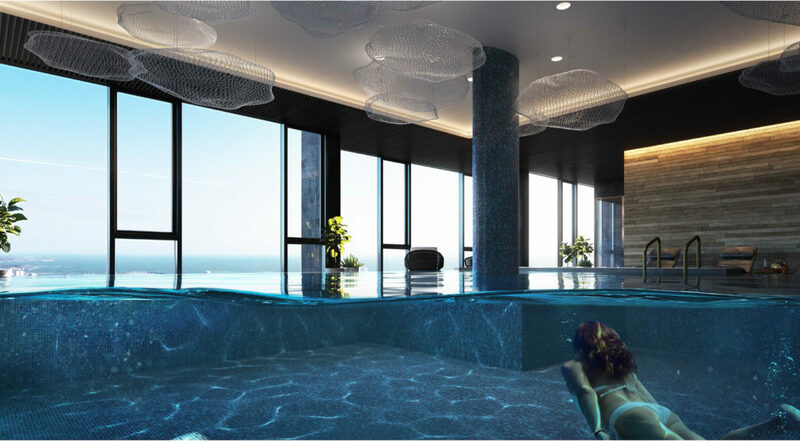 A variety of amenities awaits its residents such as a large gym, steam room, BBQ area, lounge area and a 60-square metre pool with extraordinary views of the city on the 41st floor. 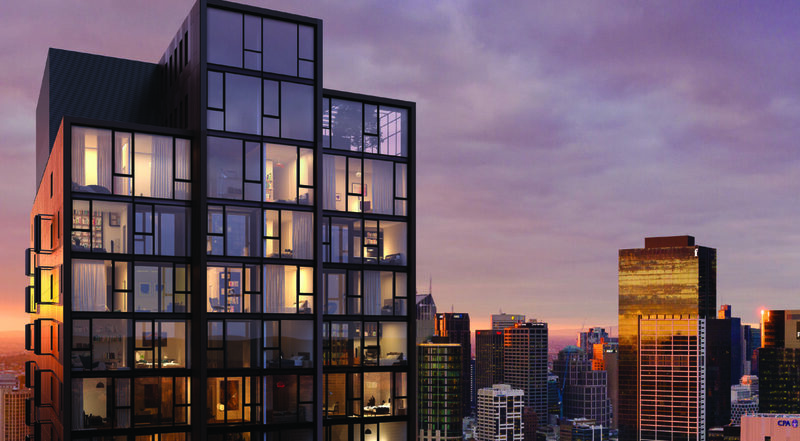 High rental yield with an average of around 5.2%. 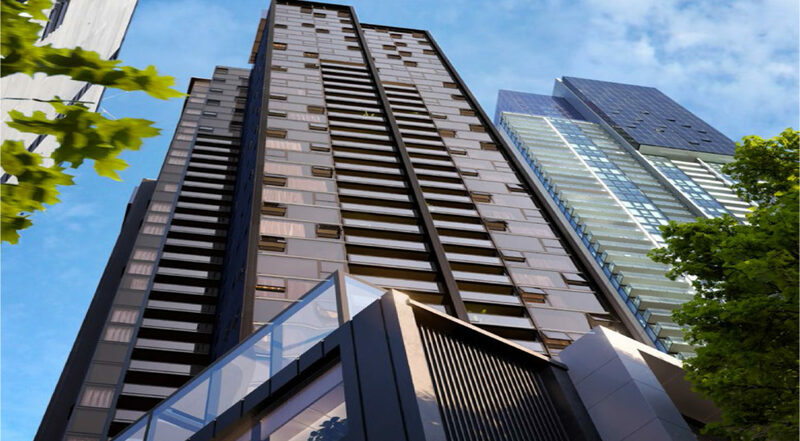 Southbank is subject to three separate major Council Investment projects worth a combined $40 million which directly impact the capital growth for property owners in Palladium Tower.